Is to enrich the lives of our guests, our employees and owners. 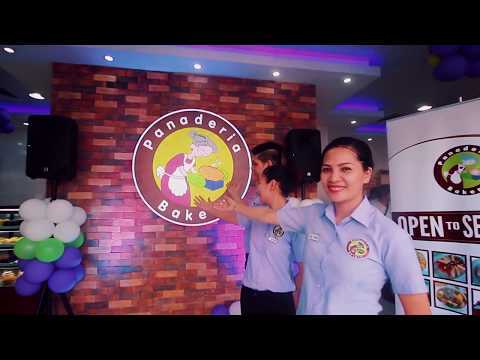 We do this through superior quality bread, pastries, food and beverages, legendary customer service, sales growth, cost controls, and treating our employees like family. We believe that our employees are one of the most important resources and our success depends upon creating and retaining a staff capable of delivering an exceptional dining experience to every customer, every time.